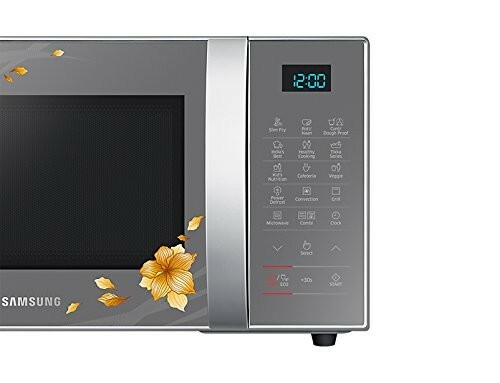 Samsung 21 L Convection Microwave Oven (CE77JD-QH, Black) has impressive features to obtain impressive cooking result. 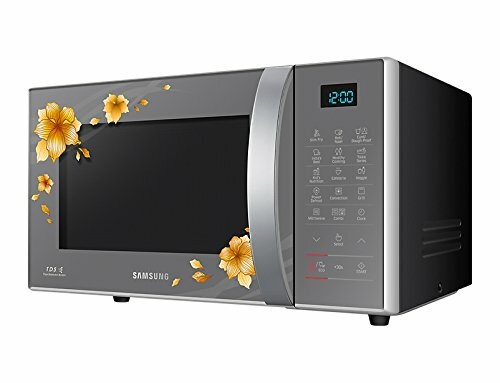 This Samsung product is also supported with one year of warranty on product and 5 years warranty on the magnetron. It features Crusty Plate that is very useful to utilize the frozen foods such as pizza. The taste can’t be changed if you use this Crusty Plate feature to heat your leftover foods from yesterday. 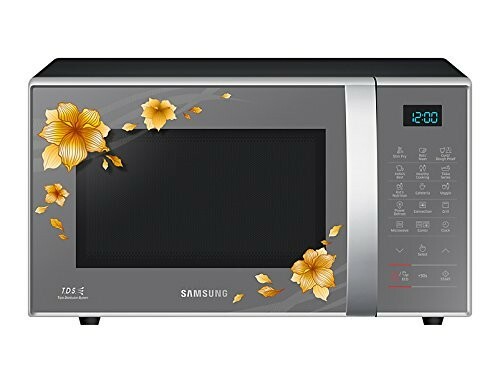 On the other hand, Samsung CE77JD-QH comes with a ceramic interior that has a smooth surface that prevent sticking of foods and it also prevents overcooking. Apart from this, the plane interior is very easy to clean as well. Of course, you are going to enjoy local tastes choosing recipe from the pre-programed local recipes. It is really a great way to enjoy familiar flavors by just touching a single button. It has Curd Any Time feature that lets you prepare home-made dough or curd that works with the latest fermentation technology. It greatly set the appropriate temperature to prepare evenly cooked meals for your whole family. 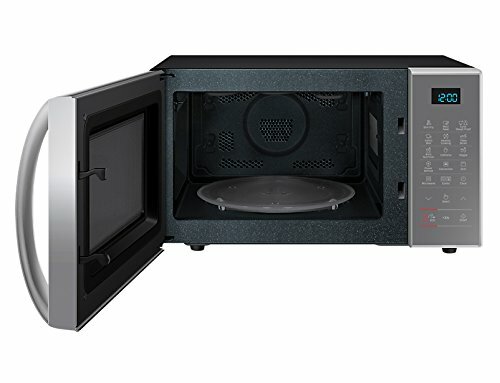 This Samsung CE77JD-QH microwave oven uses Tandoor Technology to perfectly make crispy roti or naan with just a single touch. 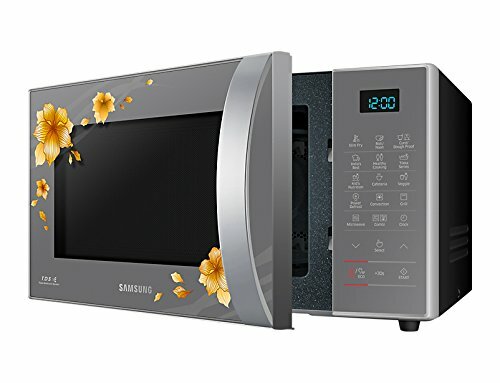 This 21 liters capacity Samsung microwave oven looks very stylish in black color exterior and it will surely complement your modern kitchen décor. On the other hand, it comes with one year of warranty on product and 5 years warranty on the magnetron for the peace of mind for a long time.